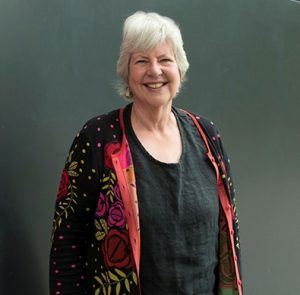 Back in August I had the absolute delight of interviewing Anne Youngson, author of the must read, Meet Me at the Museum. I must thank Caroline Bleeke of Flat Iron Books for sending me the advanced review copy and to both Caroline Bleeke and Amelia Possanza for helping me put this interview together. Thank you so much ladies and to Anne Youngson for taking the time to speak with me! 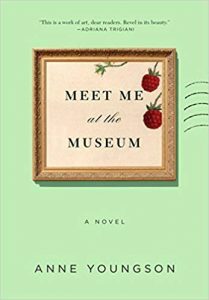 Meet Me at the Museum: A disenchanted farmer’s wife and a widowed museum curator begin a correspondence over their mutual fascination with poet Seamus Heaney’s “The Tollund Man” and gradually share details from their lives, forging an unexpected bond along the way.